The Peaks Island Community Food Pantry is truly a community effort, with donations and support provided by many different individuals and organizations from Peaks Island. Our mission is to provide food assistance to our island neighbors in need. 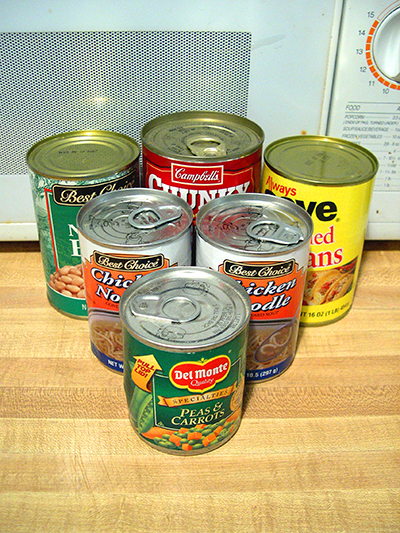 We consistently require: Canned ravioli, beef stew, peanut butter, grape jelly, canned chicken, canned ham, canned tuna, pasta sauce, canned fruits or vegetables, toiletries. Many people don’t realize that the SNAP program (food stamps) cannot be used to buy personal hygiene items such as shampoo, soap or toilet paper. However, we cannot accept medicines OR opened or out of date food items. 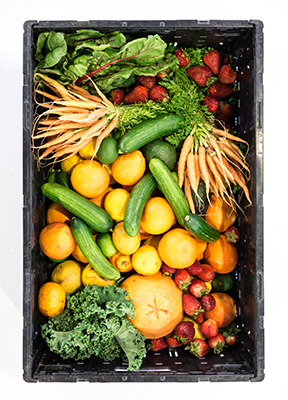 Cash donations are especially helpful as it allows us to provide clients with $20 Hannigan’s vouchers for fresh fruit, vegetables, bakery, dairy and meat items. You can now make checks out directly to: Peaks Island Food Pantry or donate here online now. Site Development - Mark Shain - Virtual Design, a Subsidiary of Watership, Inc.